2H had 2 military visitors visit our class during our Tuesday morning meeting. 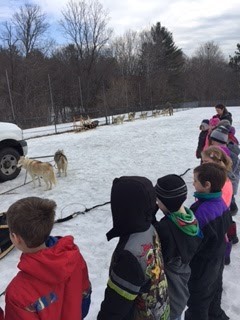 This was such a fun treat for the kids and they seemed very engaged while our visitors shared their experiences with us. 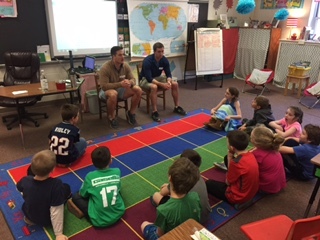 We had a chance to learn about their military lives, discuss what a day in the life of a solider looks like, what it means to be a team player, and more. The visitors even left us with some coins and badges. In an attempt to make learning fun and engaging, the students benefit from practicing their trick words in a variety of ways. 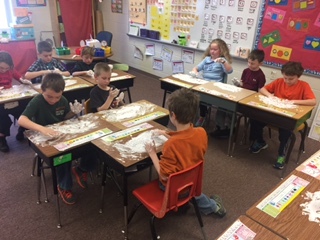 This week, we enjoyed using shaving cream on our desks and writing our words with our fingers. This was a win for Mrs. Humphreys too since it also cleaned the desks! 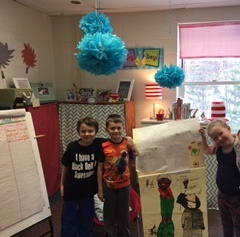 After finishing reading about Harriett Tubman, students in one of Mrs. Humphrey's reading groups decided to demonstrate their knowledge on the topic in the form of a poster. 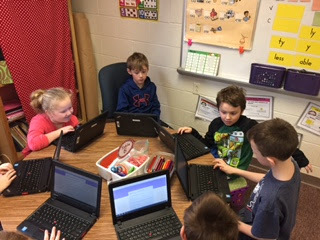 The poster was a combined effort of their many ideas, and all kids in the group got to participate in planning, creating, and presenting the poster. 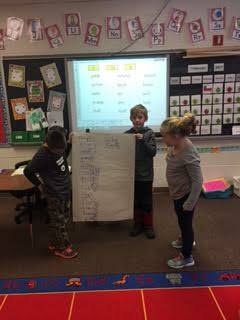 They then moved on to 2C and presented their poster to the other 2nd grade class during snack time. I decided to assess the kids' preference on what is enjoyable to read and learn about this week in reading group. I also wanted their feedback on how I could improve reading groups. I did this by creating a Google survey. This included multiple choice options, check boxes and open ended questions. 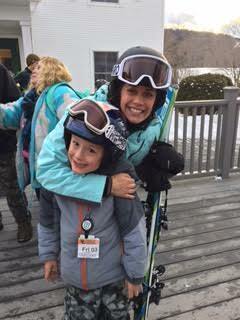 The kids seemed to enjoy taking the survey and providing feedback. It was also very informative for me as well! They have come so far in their technology skills! 2H has been working in Bridges Unit 5 with a heavy focus on money. 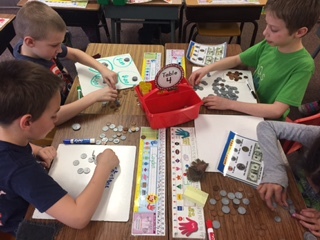 This includes coin identification, writing money symbols, and counting various quantities of money. 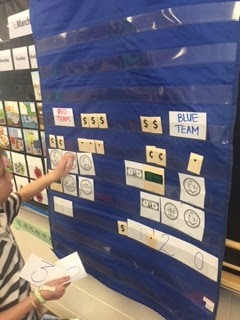 The students have seemed to enjoy this unit and love working with play money. They are very resourceful! Try working with your kid at home to count money and discuss exchanges adults make every day using money. 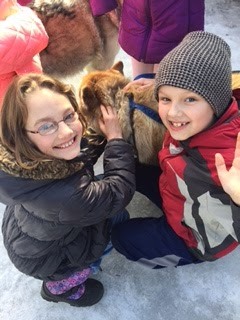 On Tuesday, February 28th OQS 2nd and 5th graders welcomed Braeburn Siberians. 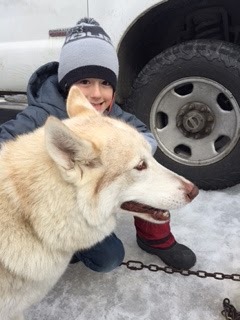 We got to listen to an hour-long presentation that covered many dog sledding facts. 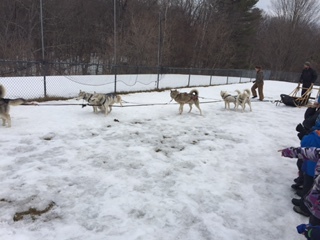 After the presentation, we got to go outside for an hour and interact with the dogs. 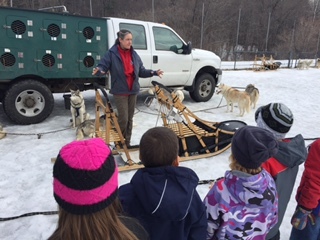 We even got to see a sled dog demonstration around the soccer field. This was a super enjoyable and unforgettable learning experience. 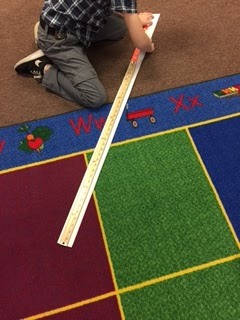 We have been working with various forms of standard and nonstandard measurement lately. 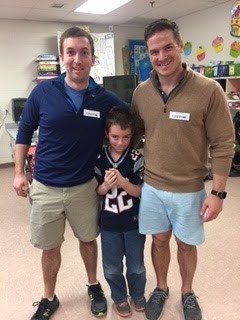 In a recent activity, students were asked to measure one another in yards, feet, and inches. 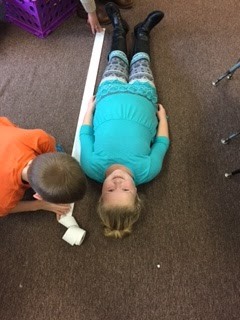 Then we doubled the length of each person and recorded the new data. We had to regroup the feet to yards and inches to feet. 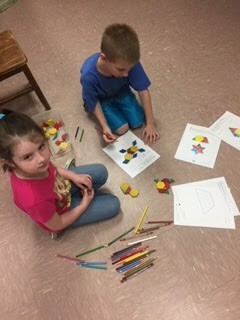 This was a fun way for the kids to practice their measuring skills, work with one another, and solve problems. 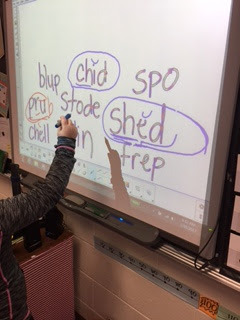 This week in class, 2H students learned about a new syllable type- the open syllable. We discussed how we can combine open syllables with other syllables types to make multi-syllabic words. We then created some "nonsense words" to apply our word attacking skills. If the concept of dissecting syllables is truly understood, the words we apply these skills can be nonsense words. 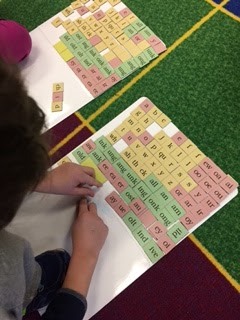 This was a fun and silly way to get kiddos engaged in phonics. 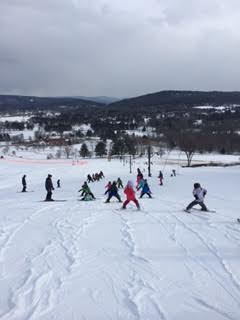 2H and 2C took a wonderful field trip to the Montshire Museum on Tuesday, January 3rd. 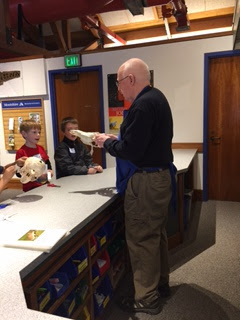 We got to solve mysteries, discover mammal skulls, learn about music, observe bee and ant colonies, and much more! 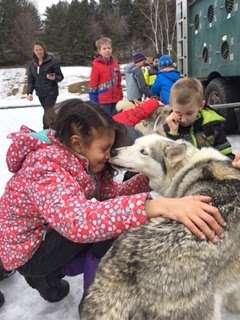 My hope is that the kids will always remember this field trip and the fun that we had!